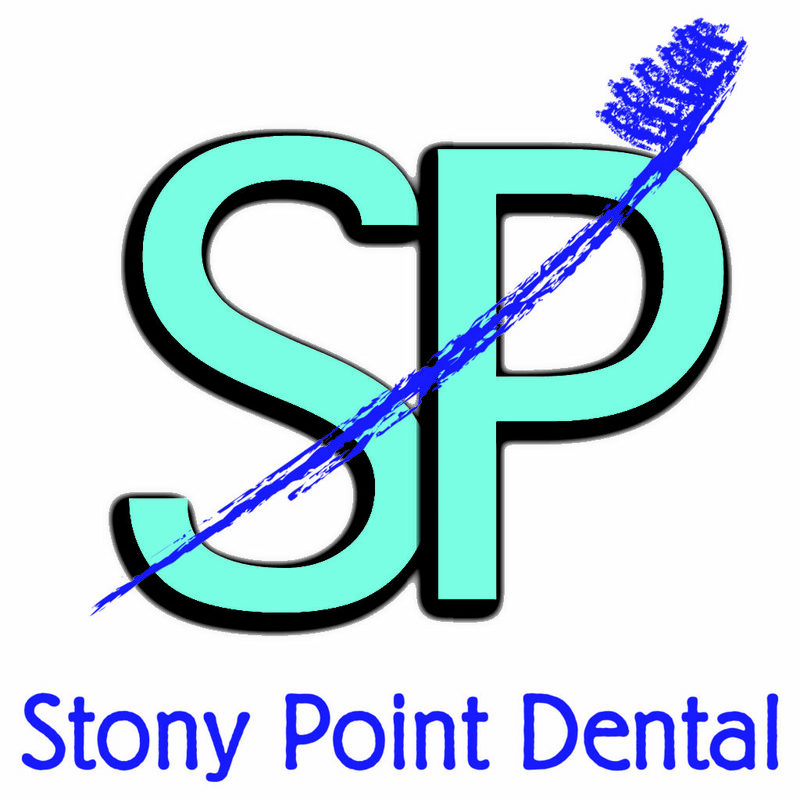 At Stony Point, your smile is our top priority. Dr. Robert S. Chorney, Dr. Julie Tolve Walder, Dr. Bjorn M. Thorsen, and their caring team are dedicated to providing you with the personalized, gentle, state-of-the-art care that you deserve. Please browse through our website and be sure to contact us if you have any questions or would like to schedule an appointment. We genuinely hope this site is helpful to you in learning more about our practice, dental conditions and treatments, dental recommendations, and more.